Every time you take a shower or a bath, the bathroom is filled with steam. If it’s not directed away from your bathroom, it can cause problems related with mold and mildew. 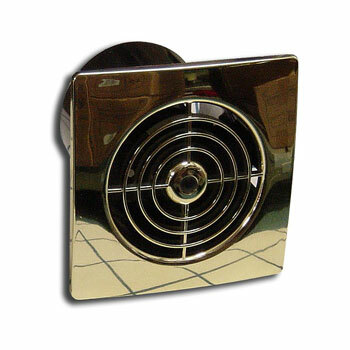 The best and most effective way to get rid of these problems is to install a bathroom fan. You can find many fans on the market. 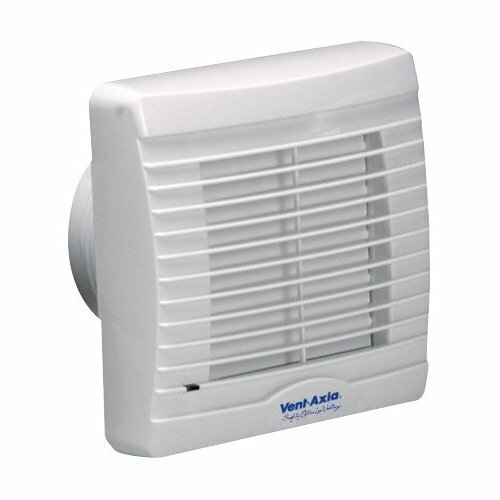 You need to buy one that operates to at least 80 CFM (cubic feet per minute). 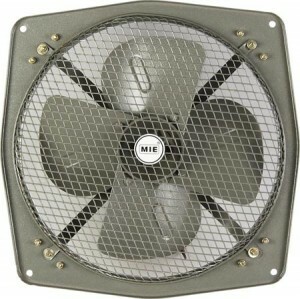 A higher rate fan is preferable but it will cost more. Use a stud finder to locate the ceiling studs. The duct kit has a template for the ceiling opening for the fan. Mark the opening and cut it with a jab saw. Make sure you’re wearing safety glasses. It’s better to cut a little inside of the markings. The kit will include a wiring guide. 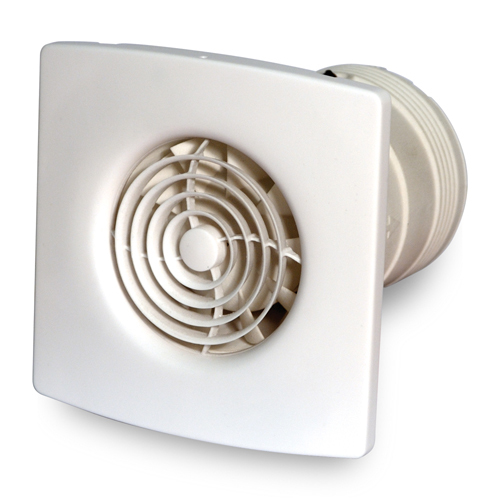 The simplest way is to wire to the lighting circuit in the bathroom, so that the fan can start every time you switch on the lights. Before doing any electrical work, be sure to switch the electricity off. Strip the wires using the wire stripped and connect them using the light nuts. Turn on the breaker to see if the fan is working. 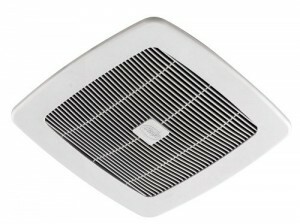 It’s perfect if you can mount the box for the fan directly onto the joists in the bathroom ceiling. 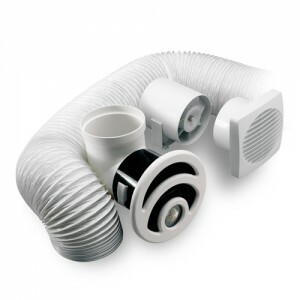 If not, use the hangers supplied with the exhaust duct kit. Before fixing the fan, attach the hose to the box. Now screw the fan to the box and attach the outside trim. Using the jab saw cut a hole into the wall where the hose will terminate. 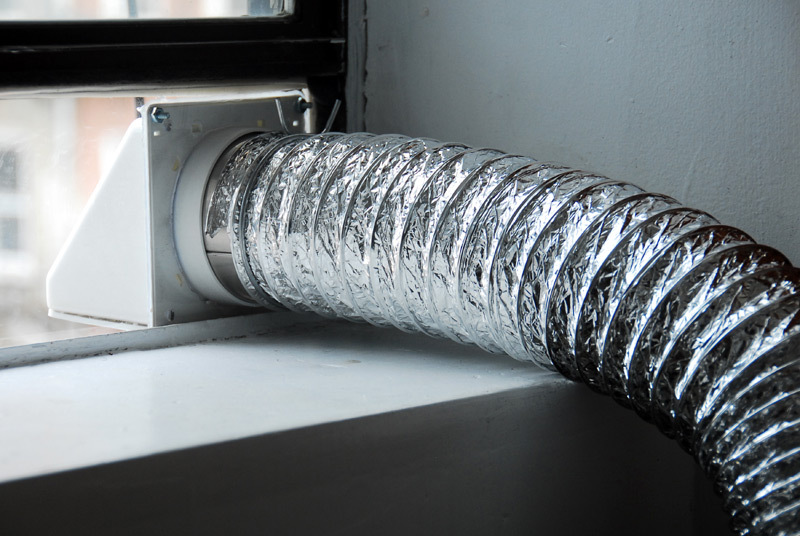 Screw the outside of the vent in your outside wall. Attach the hose to this and tighten to keep it in place. 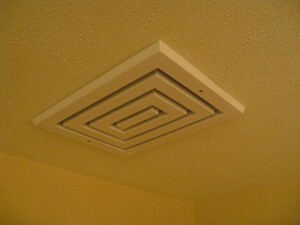 The vent should have a cover that prevents moisture getting in.